Is your Bitcoin transaction stuck and unconfirmed? There are ways to fix that. 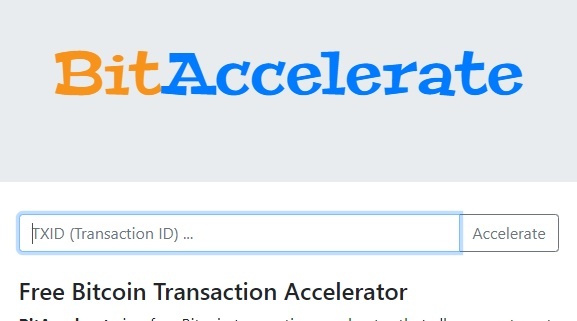 The best way to get a stuck transaction unstuck is by using a Bitcoin accelerator. 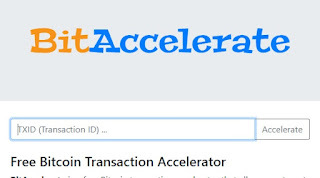 These are the best free Bitcoin accelerators. 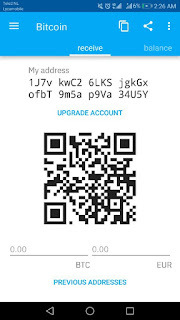 Just input your TX id and get your transaction unstuck. This will rebroadcast your transaction through 10 full Bitcoin nodes. You can donate if you want to thank the developers. 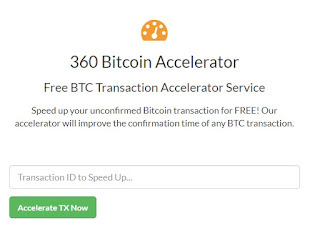 This Bitcoin pool offers a free service to accelerate your transaction. You can use their free service. 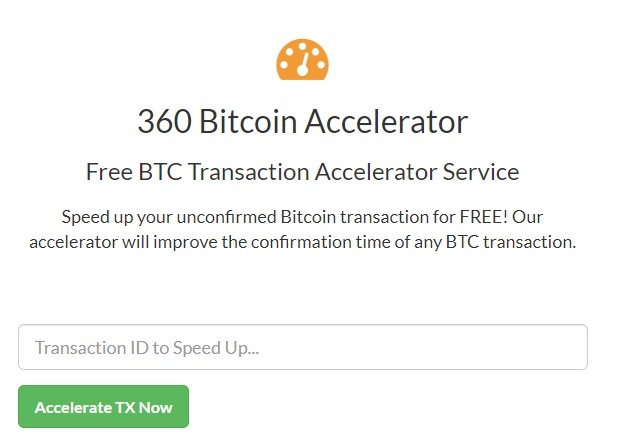 This website offers you to unstuck your bitcoin transaction. You can donate to help the developers out. Free up to 250 plus bytes.transactions. Over that there is a $5 fee. 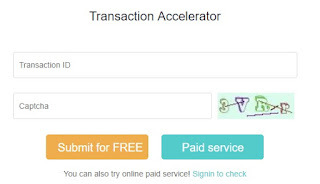 Fast service that quickly broadcasts any transactions. Most take less than 48 hours. The last free accelator on this list. With these you should be able to get your transaction through so you can spend your Bitcoin like you wanted in the first place. If you have more post them in the comments so people can try it. Surfe.be is an extension on Google Chrome that lets earn by replacing ads in your webbrowser. 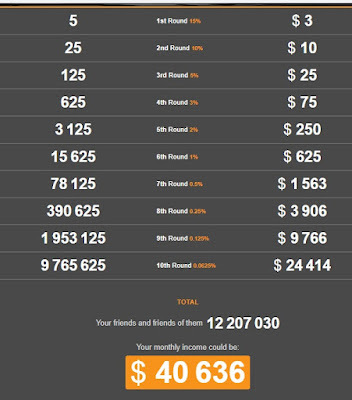 It is very easy to earn good money with this site if you know how to make the most out of it. First sign up on Surfe.be and verify your email. After verifying you need to install the extension. This extension is completely safe, the site has been doing this for a few years. The extension will replace any advertising with their advertising which you get paid to see. Earning rates on the banner exchange are pretty low but there is a trick to earn up to $1 a day passively. Install this Chrome extension and set the timer to 10 seconds. Go to a random website. Every ten seconds your browser will refresh and you will see new banners. You can walk away while your extension is making you money.in the mean time! 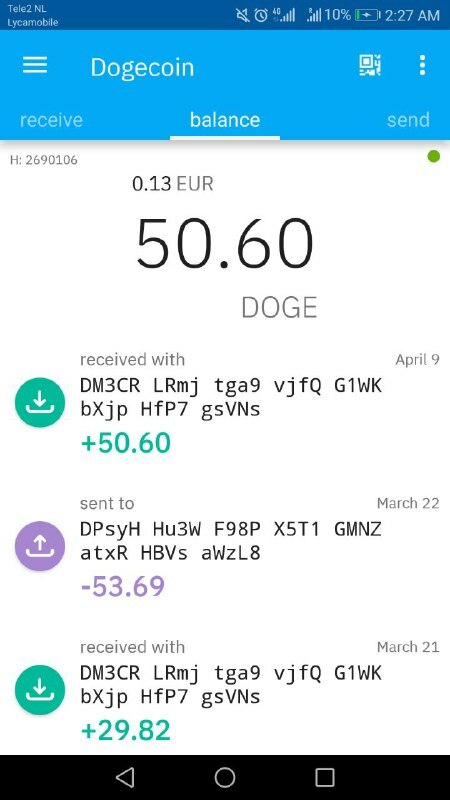 Minimum withdrawal is $0.03. 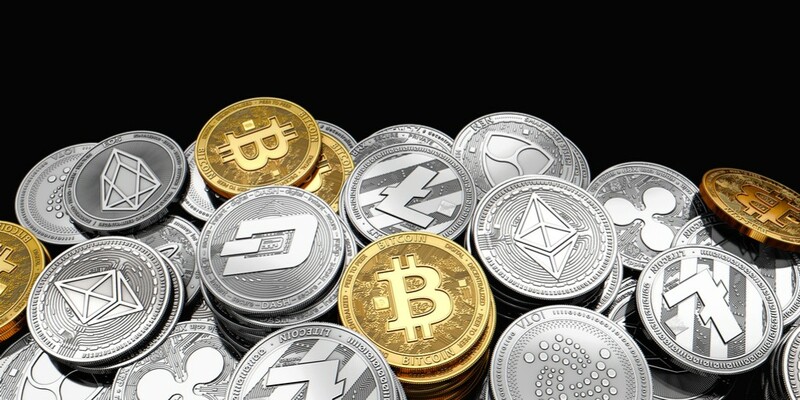 There are various ways to withdraw including crypto. 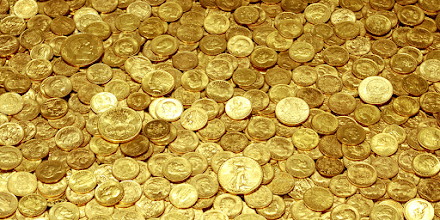 Want to make more money in the mean time? 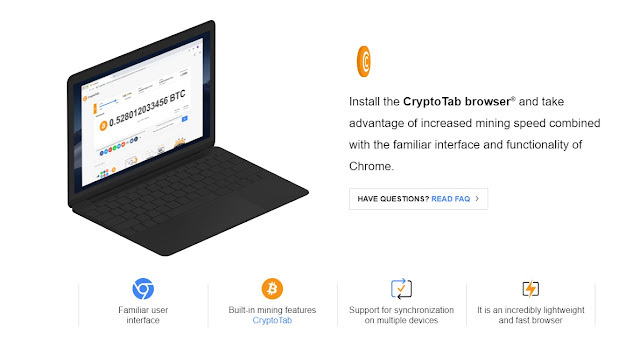 This browser pays you to browse websites. 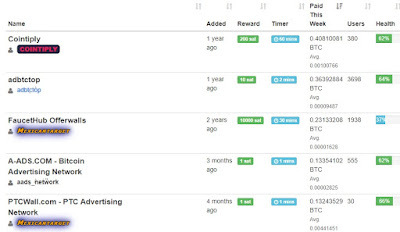 Crypto-loot is a site that facilitates Monero webmining for webmasters. 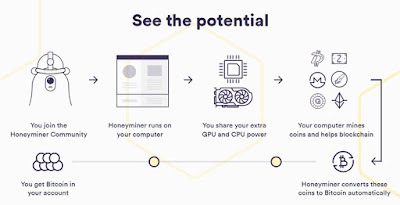 You can implement the miner on your website and your visitors will automatically mine Monero for you. 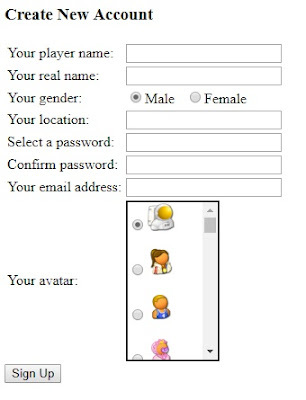 There is a possibility to make it opt in so your visitors can accept donating computer resources to you. Crypto-loot is the only url shortener that uses Proof Of Work. 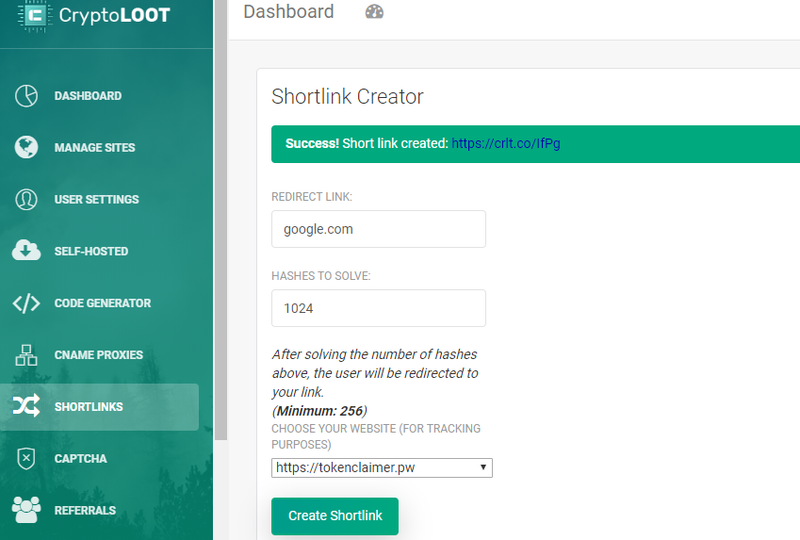 Just like the Coinhive url shortener this one mines Monero and after a certain amount of hashes (that you can set) the visitor is send to the destination url. These url shorteners can not be cheated which is great for faucet owners! There is an API available. Run a webminer on your website by embedding it with HTML. Copy the code from the tab called "code generator". Make sure that you have a website added so you can track the webminer. Crypto-look lets you use their captcha service that pays you. If you have any service online with captchas, you can use this one instead to earn while captchas are done. 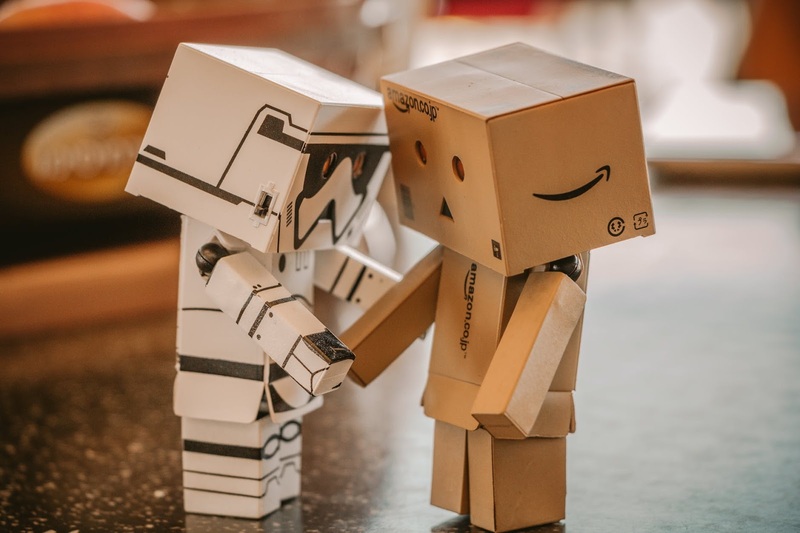 These captchas are proof of work which means that these can not be cheated by bots. By mining you ensure that a computer always runs at maximum capabilities for every captcha severely limiting the amount of bots. Also because you earn money from it makes it not so bad to have bots visiting your captchas! 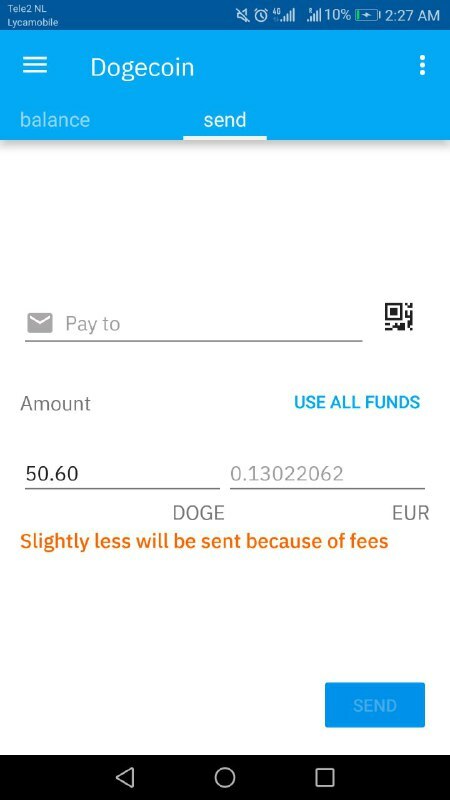 When you reach minimum threshold you can withdraw your monero to your personal wallet. Click below to sign up with crypto-loot. 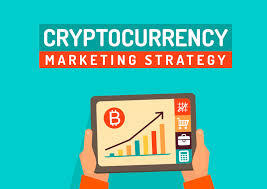 Earn free bitcoin for visiting websites. 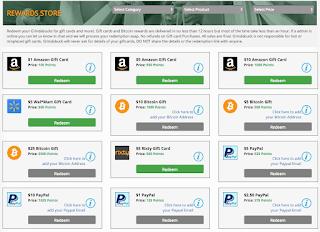 Bits-pays.com is a PTC site that pays you for visiting websites. You get paid in Bitcoin which you can withdraw to your wallet. You can only withdraw in Bitcoin. There are three different kind of ads you can watch on the website. The first is noframe ads.Click on "view ad" wait 30 seconds and your account will be credited. Others are inline ads and flash ads which also pay you to visit a website and waiting a while. You get a free miner on level 1 from the website upon signing up. This miner can mine credits, which are only used to level up. By mining, feeding your miner and collecting you can level your miner up. 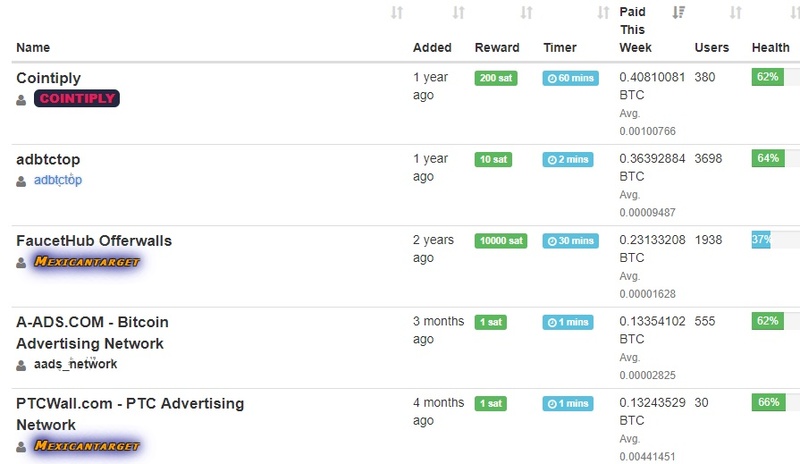 When your miner reaches level 10 you start to earn free satoshis every hour for simply keeping the miner on. 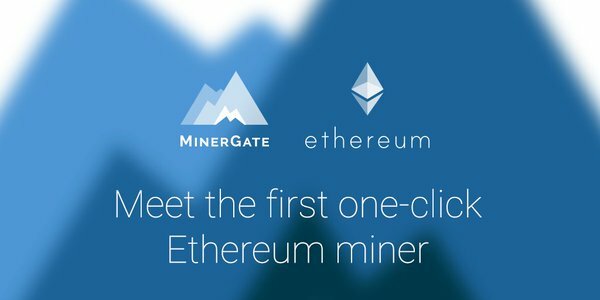 This miner does not actually mine on your pc. It is a free game made by the website for you to earn some extra Bitcoin when you are done with the ads. If you have spare time you can always try to do surveys or offers. 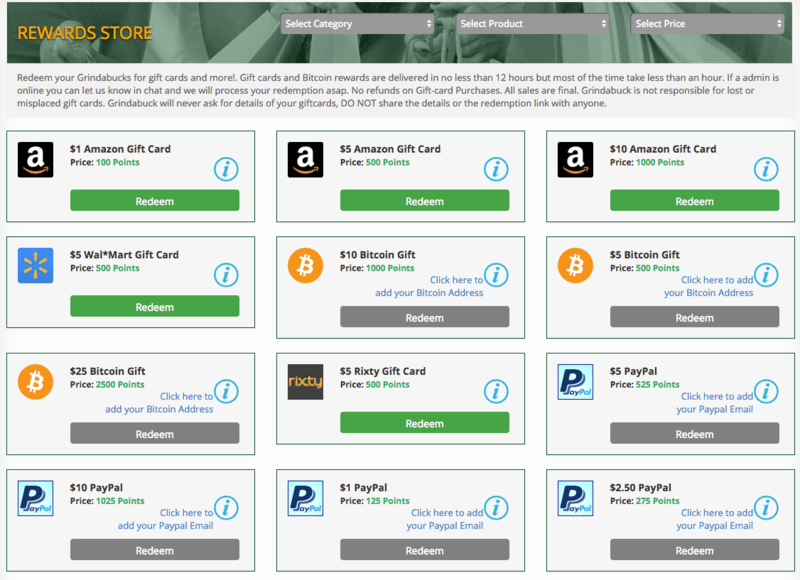 These surveys will ask for your opinion on certain products and you get paid in satoshis for that. Surveys can be pretty easy depending on your demographic. There are also some PTC walls available on the offer tab. When you reach 20.000 satoshi you can withdraw your BTC from the website. Withdrawals are done manually but they are usually send within a day or less. 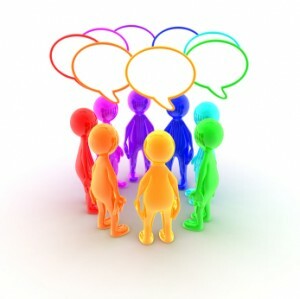 If you are looking for passive income from visiting websites click here. 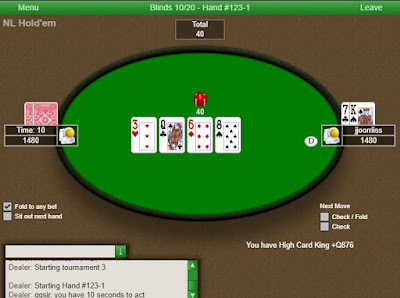 Grindabuck sets itself apart due to its proven track record, its helpful community often found hanging out in the chat room and its fast withdrawals. Grindabuck is a GPT site. This site allows you to do tasks and in return you get points. 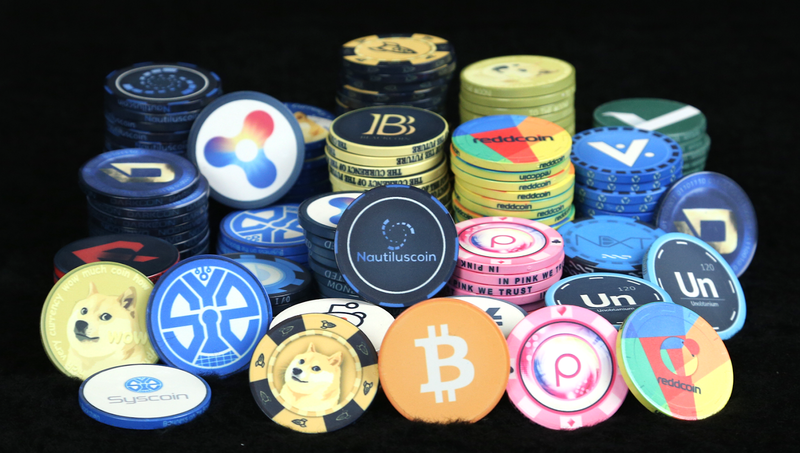 Those points can be withdrawn for cryptocurrency such as BTC, LTC and ETH. It also includes PayPal and prepaid Visa gift cards. 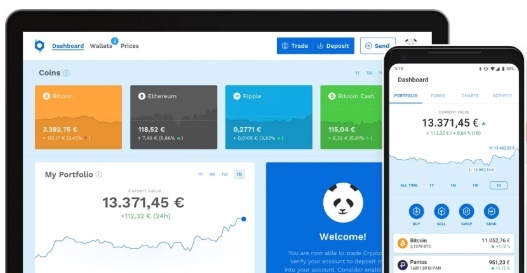 Withdrawals start as low as $5 and methods such as crypto/ PayPal process in less than an hour in most cases. 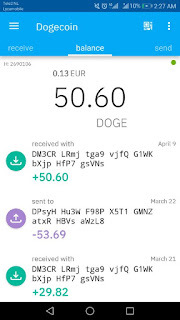 First time users need to reach a $10 balance at the first time to withdraw. 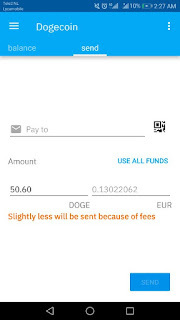 The more you withdraw the lower the minimum withdrawal. There are a few extra ways to earn money on Grindabuck. 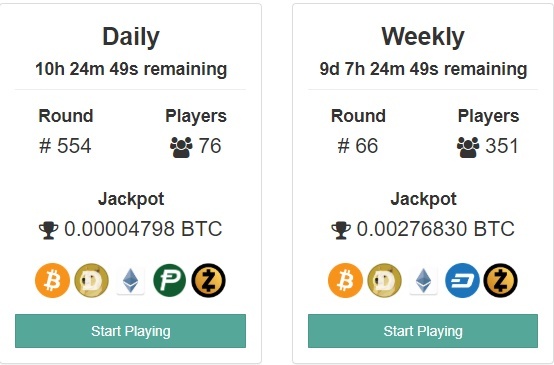 Trivia Tuesday, Random Giveaway Thursdays, Monthly check in rewards, VIP leveling system and Rewards, referral and affiliate bonuses and monthly bonus. Click below to sign up for Grindabuck. 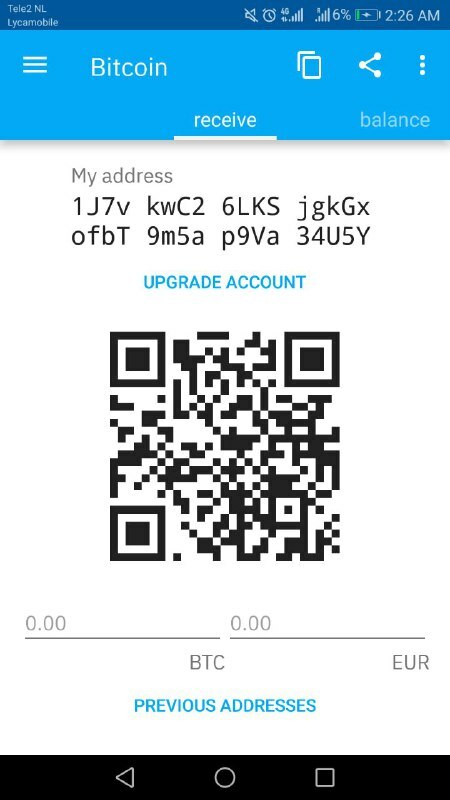 Need more Bitcoin? Check out these chat bots that pay you to chat! Tell us your experiences with this website. Is Grindabuck a scam or legit in your opinion?